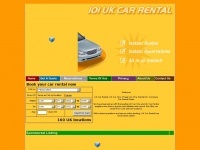 We offer a premium executive car hire service throughout the Southend Area. 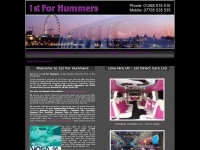 Professional chauffeurs, luxury vehicles, competitive prices. 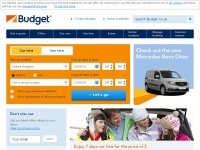 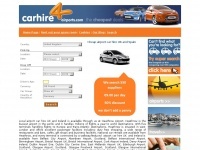 All London airport transfers. 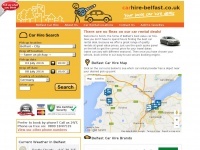 Carhire-belfast.co.uk - Car Hire Belfast - We've Fetched Some Of The Best ..
101ukcarrental.co.uk - Com­pa­re UK Car Ren­tal - Com­pa­re Cheap Uk Car Hire - ..
1st4hummers.co.uk - Hum­mer Limo hire Benfleet, Ba­sil­don, Chelmsford, ..